Your home is a welcoming and inviting place, and you have worked hard to make it your own. It may be time to make a few changes around your lawn or have always had an idea and simply didn’t know where to begin. Creating a beautiful outdoor space is our specialty. Our team of landscapers in Brookfield CT works with you to make your visions come to life. Keeping you, your home, and your budget in mind, we are excited to assist you in creating that impressive outdoor space you’ve always wanted. Ready to see the potential your outdoor space can provide you? 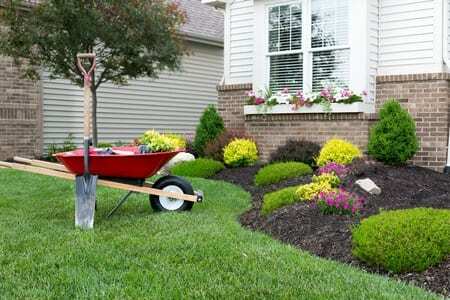 We provide outstanding residential landscaping services in Brookfield CT and the surrounding areas. Licensed (HIC # 0654135) and insured. Choosing the right landscaping professional is important when transforming your property. Our landscaping services provided offer your home a fresh and beautiful look, and at an affordable price. From garden or flower bed installation and mulching, to lawn mowing and aeration services, we provide reliable landscaping and lawn maintenance services. At Brothers Outdoor Services, we are your landscaping professionals in Brookfield CT. Interested in Lawn Care and Landscaping Services in Brookfield CT? It is important that you have the right tools and knowledge to accomplish your landscaping dreams. We are equipped to handle light excavation projects. These projects include yard expansion, stump removal, driveway additions, drainage projects, and much more. It is time to make your landscaping dreams a reality. A great way to personalize your outdoor space is by installing a walkway, and we would love to assist you in making your lawn work for you and your family. 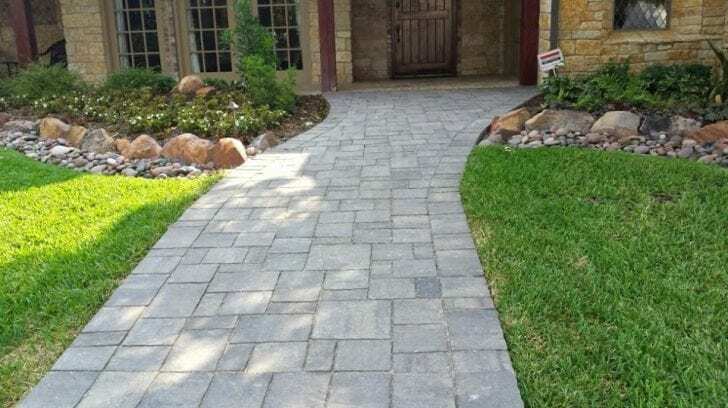 There is nothing quite like having a defined and beautiful looking walkway lead your guests directly to your front door. Perhaps your walkway also leads to the flower bed you’ve planted, or the pool you’ve recently installed. 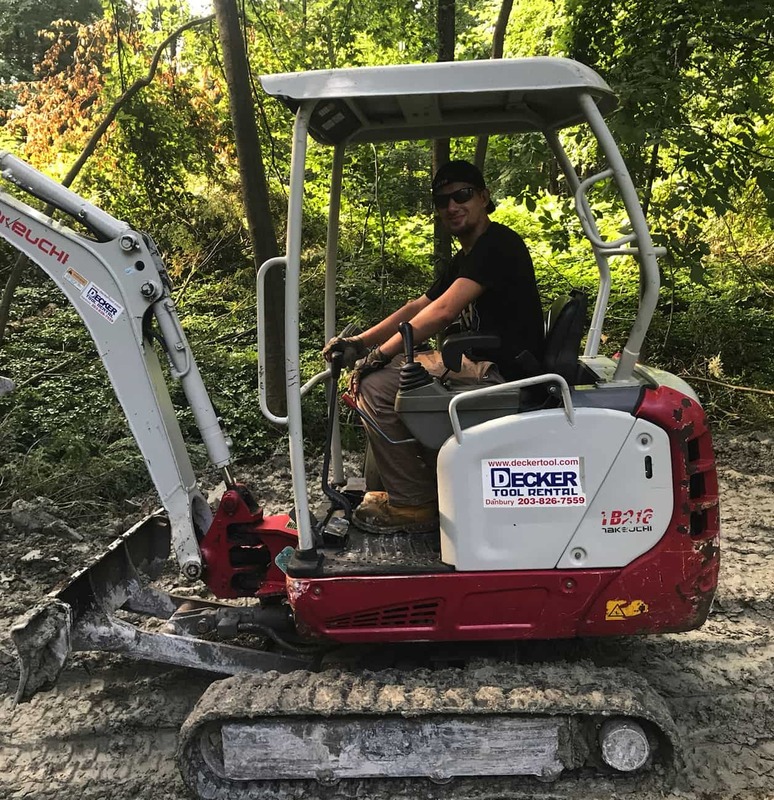 Either way, contacting the Brookfield landscaping professionals at Brothers Outdoor Services will lead you on the right path to the walkway of your dreams. Patios, similar to walkways, can offer a variety of reasons for you and your family to enjoy the outdoor space you have worked hard to create. Patios offer space for entertainment and relaxation. You may find yourself enjoying time outdoors more often than before. It’s up to you when it comes time to decide on the patio furniture! 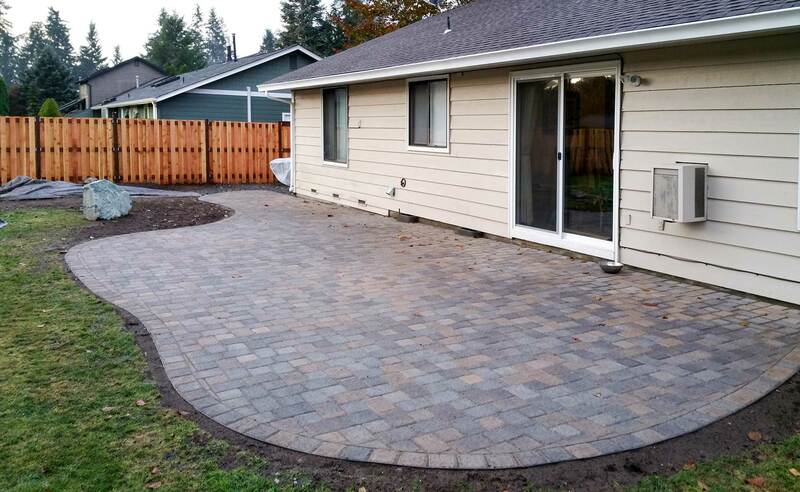 We are the reliable choice when it comes to completing your paver patio installation project. Interested in having a walkway or patio installed in Brookfield CT or a surrounding area? There are times where a retaining wall is needed to complete a larger project like installing a patio, installing a walkway, or expanding your yard. A retaining wall creates an additional space for you to personalize your outdoor look. There are a variety of ways you can create a beautiful outdoor space with a retaining wall. Top off your retaining wall with a flower bed, plants, or even stone. 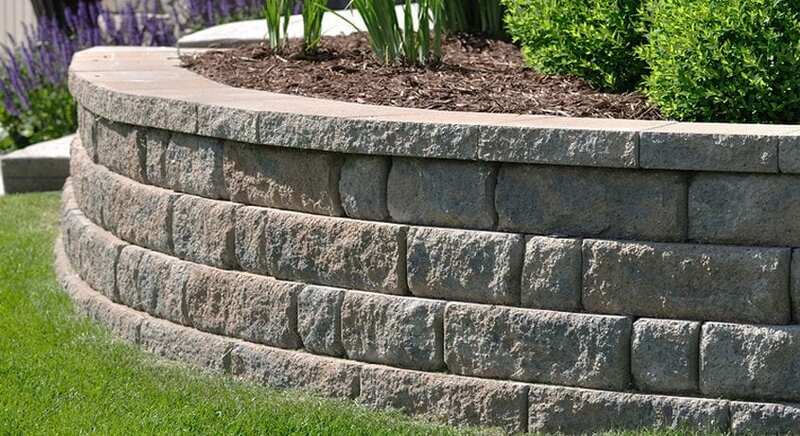 Our retaining wall installation specialists in Brookfield CT understand your needs and we enjoy working with you to find the right materials to ensure you love the results of your project. We are excited to make your landscaping dreams a reality. Our professional landscapers in Brookfield are ready to work with you to design and bring your outdoor visions to life. Offering reliable and professional landscape installation services, out team is the professional team of choice. Let us walk you through how we can create your dream landscape. As the quality landscape installation contractor in Brookfield CT, contact us today and watch your visions come to life. The right outdoor space is great for entertaining your guests. 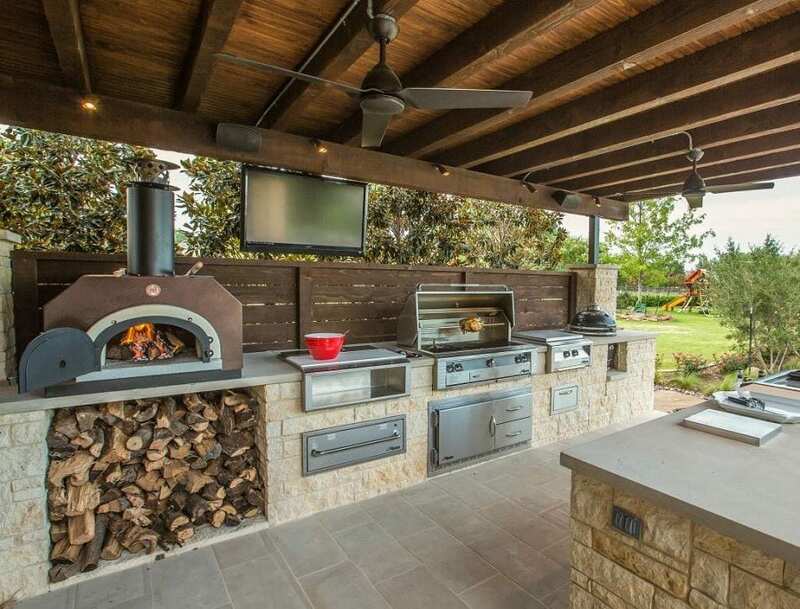 If you have often dreamed of a creative way to keep your guests entertained and in awe, the addition of an outdoor kitchen is the perfect move. Even when you are not entertaining others, an outdoor kitchen allows you time and space to enjoy your time cooking. At Brothers Outdoor Services, we specialize in creating ways for you to enjoy your outdoor space in Brookfield, and our team is ready to you with an unforgettable look. Contact us today and we will get you started. Our Brookfield lawn care professionals understand what it takes to get your lawn looking good. 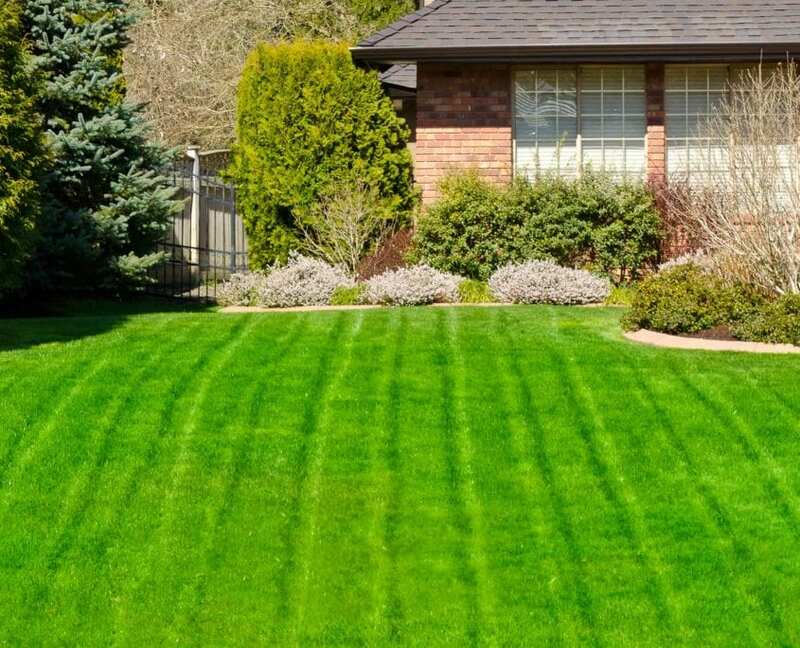 We provide numerous lawn care services to bring your lawn back to beautiful. However, there are times when you need your lawn greener just a little bit sooner. Sod is one way to get your lawn looking green faster. 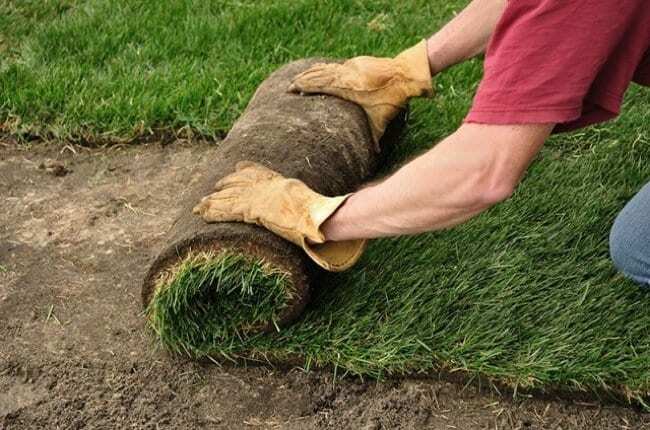 We are the professionals in sod installation in Brookfield CT. You’ve worked hard to create a great outdoor space for you and your family and you want the lawn to match! We understand how important it is that your outdoor space is safe and lasts. Damage to plants and landscape features can occur when your land cannot properly drain. We are trained to know how to assist your lawn in properly draining and keeping your outdoor space lasting. A drainage system can be put into place and look just as fantastic as the outdoor space you’ve worked hard to create. Often, there are landscaping creations that will require the addition of a drainage system. 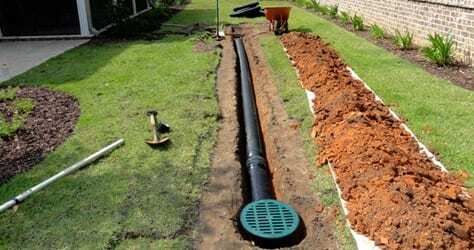 Currently, you may be having a drainage issue and are in need or a reliable solution. At Brothers Outdoor Services, we understand your needs.